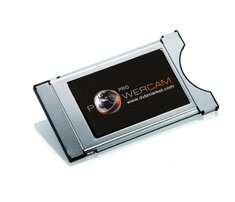 PowerCAM Conax PRO 16 , is version of professional CA Module from Powercam which is able to descramble Conax CA system with best possibility to reach up to 16 channels. PowerCam Pro is able to simultaneously descramble all transponder content on the professional CATV equipment. Its best choice for companies and installers that are looking for reliable CA Module that is very strictly tested with another professional brands of head ends. Powercam Conax PRO 16 have best results after testing with Triax head ends, Wisi, Johansson, Teleste, Tecatel, Ikusi.. Its easy for you to choose which solution you prefer to avoid high expansys with Powercam PRO and offer to your customers reliable and stable Powercam CA Module. 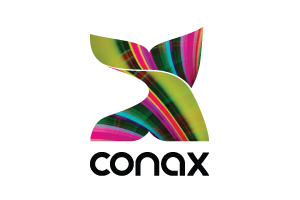 PowerCam Conax Pro 16 is able to descramble up to 63 simultaneous PIDs. It is able to filter 63 PIDs (16 filters can be applied to one PID).